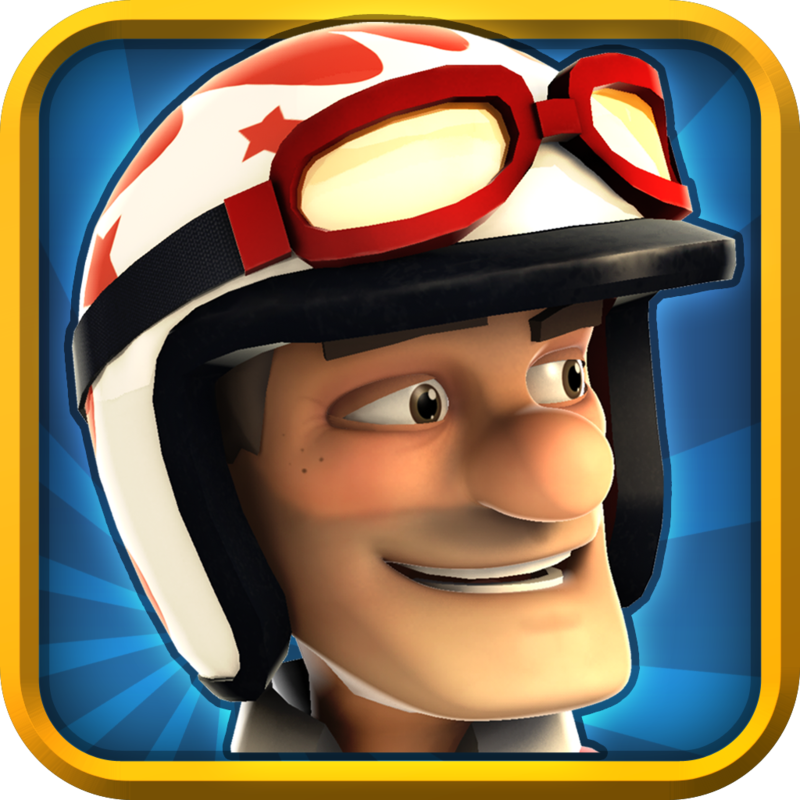 Joe Danger ($2.99) by Hello Games is a side-scrolling platformer racer game. 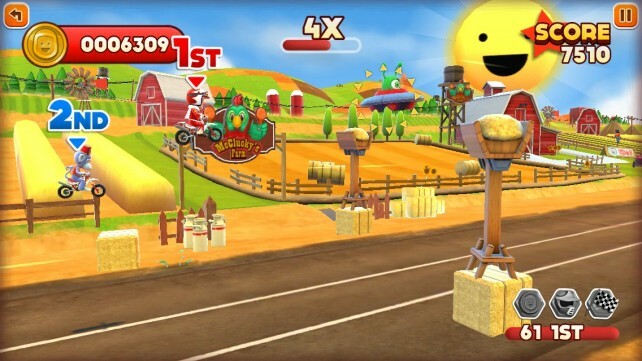 It is the latest installment for the Joe Danger franchise, and it’s pretty incredible. Isn’t it everyone’s dream to be a stuntman? Okay, maybe not everyone, but I’m sure that we all wanted to try some crazy stunts at some point in our lives, but didn’t want to risk the pain and resulting medical bills. 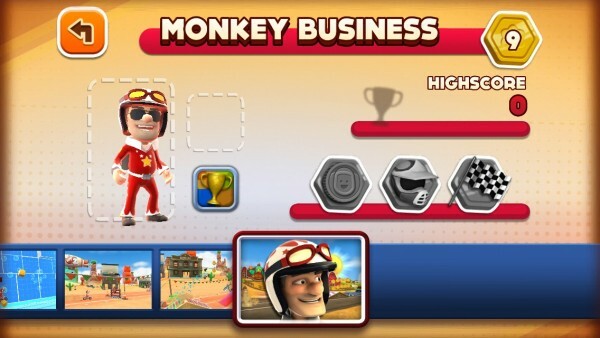 Fortunately, with Joe Danger, you can live out the dream virtually! 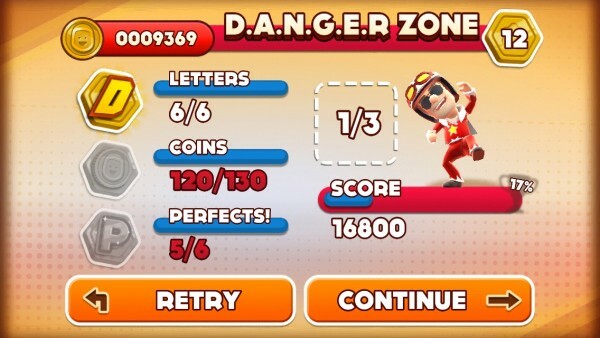 The first thing that caught my eye with Joe Danger were the incredible graphics. 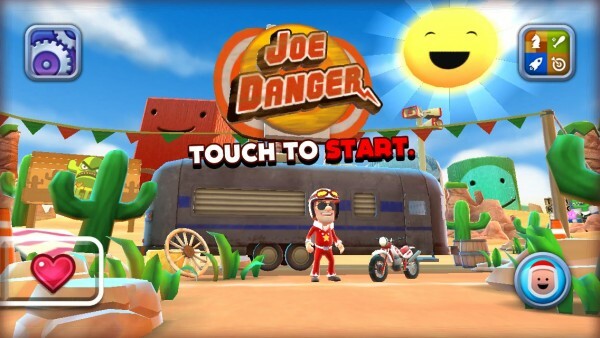 Joe Danger Touch, like previous games, is done entirely in 3-D: the character models, environments, and even the main title screen. And not only is it done mostly in 3-D, but the game runs at quite an impressive frame rate as well (about 60 fps), so it feels like it’s the PS3 version. When you look at it as a whole, this is quite an impressive package for a mobile game. 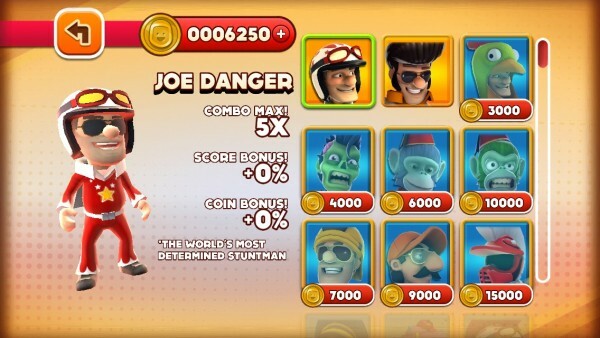 With Joe Danger Touch, you will start out with Joe Danger himself, though as you earn coins from events, you are able to unlock more characters, and each one has their own special bonuses. 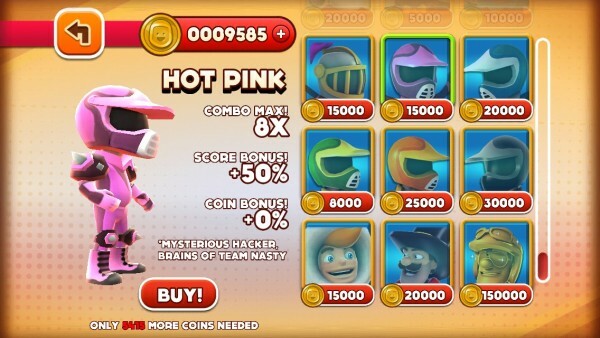 Some bonus levels will require specific characters, so you had better save up those coins! Joe Danger is on tour, doing fantastic stunts for everyone to see! There are a total of 10 different locations he will travel to, and each will six events for you to complete. Controls are easy in the game. 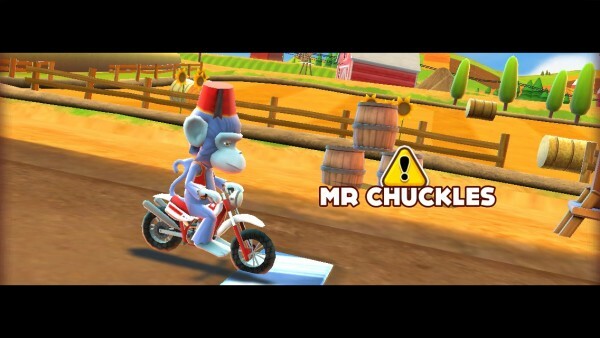 Joe and his motorbike will move forward automatically, but it’s your responsibility to help him navigate through the obstacles that get in the way of his amazing stunts! At the start of each event, you will need to tap on the gate when it’s time to get him going. 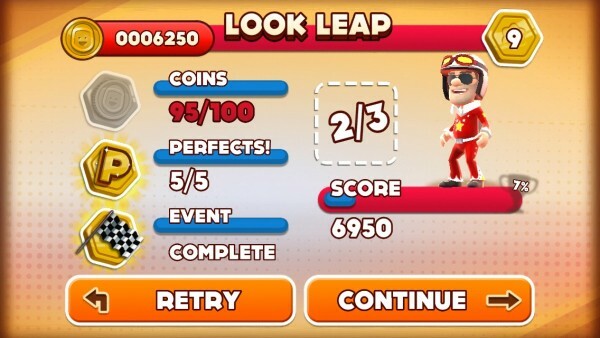 Tapping anywhere on the screen will make him jump, and double-tapping will perform a midair jump. As you progress, you will be able to do more actions, such as stopping roadblocks by tapping on them, ducking by swiping and holding down, and even pop some wheelies by swiping right-to-left. The game is nice enough to show you the new mechanics before the level actually starts, so there’s a nice learning curve. For each event, you will want to collect as many of the gold coins as you can (rewards are earned if you collect them all). There may also be a gold star or letters to collect (that spell out D-A-N-G-E-R), which will also earn you more coins if you get them all. 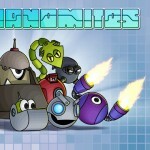 Sometimes there are also bonuses on the level, like UFOs, that can net you extra points. To collect any of these (stars, letters, UFOs), all you have to do is tap on them as you are moving. Each event will have specific markers laid out, which is where you want to time your actions perfectly for the best score. These involve jumping and ducking at the right time, and it does take a bit of practice before you can do it flawlessly (I’ve replayed some levels quite a few times already). 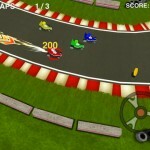 You may also have to race an opponent as well, which is a refreshing change of pace from the regular levels. Once you reach the finish line, the event is officially complete, even if you don’t obtain all coins or extras. In order to unlock the other locations, you will have to have a certain amount of gold medals. 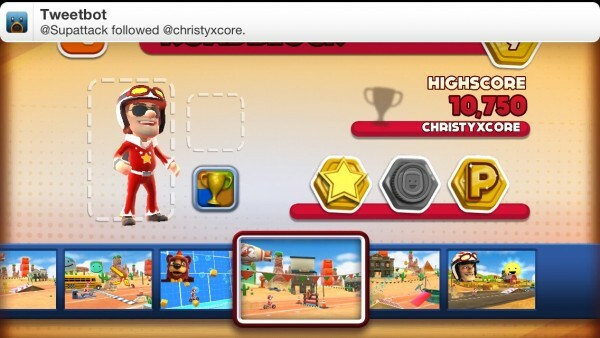 These are earned by collecting the extras in each level and completing each stage. So, as you can imagine, you will want to do your best in obtaining all three for each level. 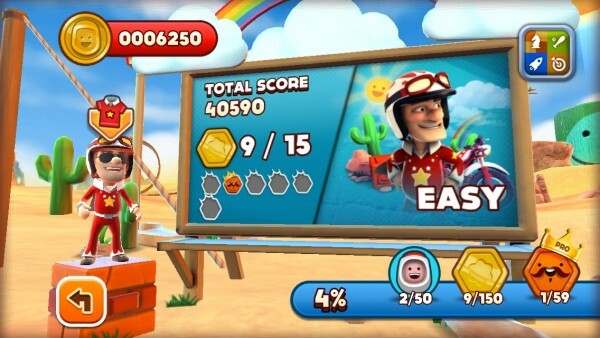 The game features full Game Center integration for leaderboards (all 10 tour locations, total score, and top coin collectors) and has a ton of achievements (59 total), so there are actually a lot of things to do in this game. I’m really enjoying this game so far. The graphics are downright stunning, and everything is incredibly smooth and fluid with the frame rate. It really does feel like a console game in the palm of my hand. However, I think it should have included multiplayer — that would have been a great addition. Whether it’s with friends or strangers through Game Center, it would have added another immersive layer to the game. Still, this is a fantastic single-player game that will definitely keep you entertained (the description says over 20 hours of action). 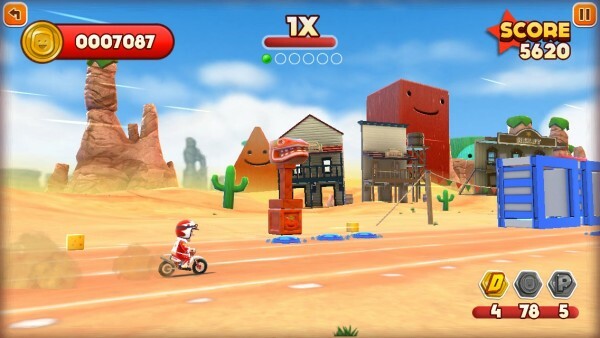 If you are a fan of side-scrolling games, platformers, or even racing games, then Joe Danger is definitely one you should check out. It’s available for your iPhone and iPad as a universal app in the App Store for $2.99.